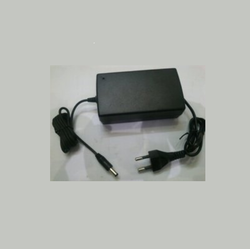 Leading Manufacturer of dc adapter from Delhi. We are a leading manufacturer of DC Adapter. We are using the high-quality raw material. These products are developed in compliance with international quality standard and norms. Looking for DC Adapter ?